Cape Canaveral remains one of the most popular car hire locations for tourists that plan to take a cruise during their stay in Florida. Port Canaveral offers cruises to appeal to many tastes. During your stay in Florida Car Hire is still the most effective way to get around. Car hire in Florida gives you the freedom to set off on your own time table. Cape Canaveral car hire is part of the usrentacar.co.uk® group who have specialised in car Hire in the USA for the since 2003 so you can rest safe in the knowledge that you are booking with experienced professionals. 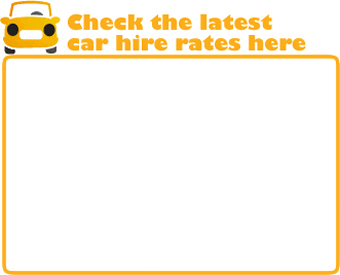 Car hire.